Cherry has entered the Army and it's a somewhat different world from what she is used to. There are some Army people that accept her, and others that are insolent, conceited and quite nasty. Again Cherry doesn't exactly follow the rules but still does a lot of good as a result. She is also involved with another drug made by her Uncle Joe and it proves to be a extremely useful and important medicine. 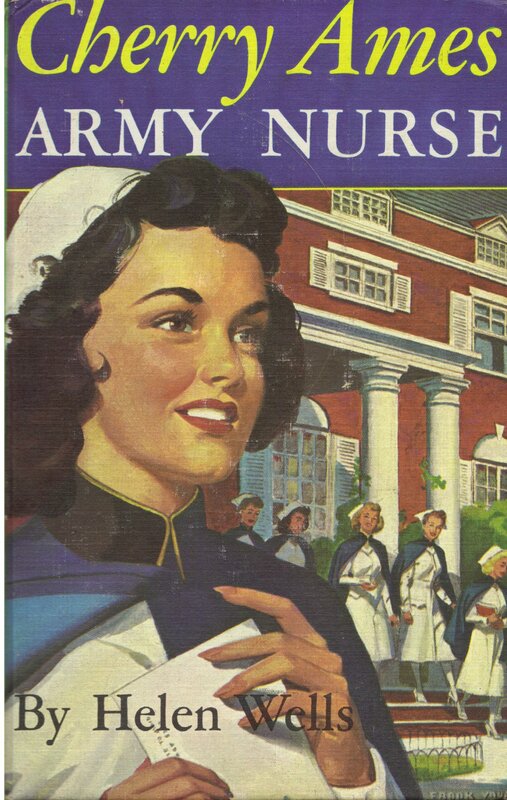 We also learn about the type of work a nurse such as her had to do in the Army and it all makes for an very good third book in the series.